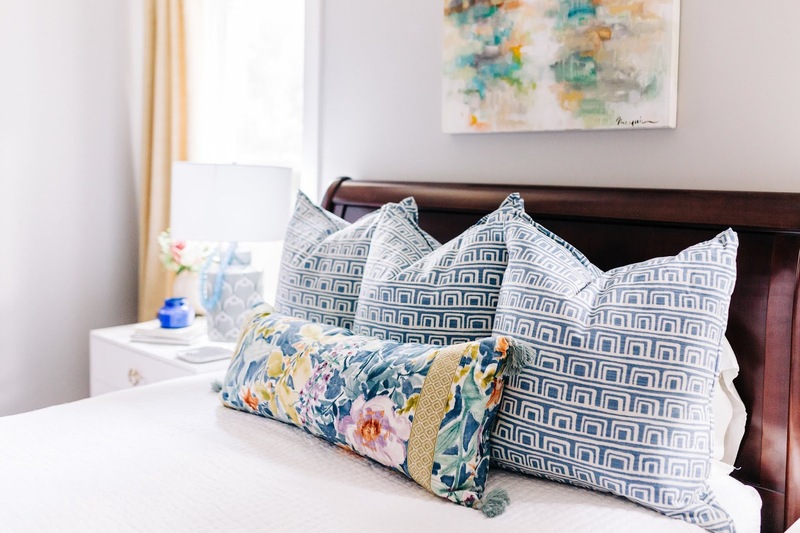 When Fabricut asked us if we wanted to create a room around one of their new collections, it was a no brainer. 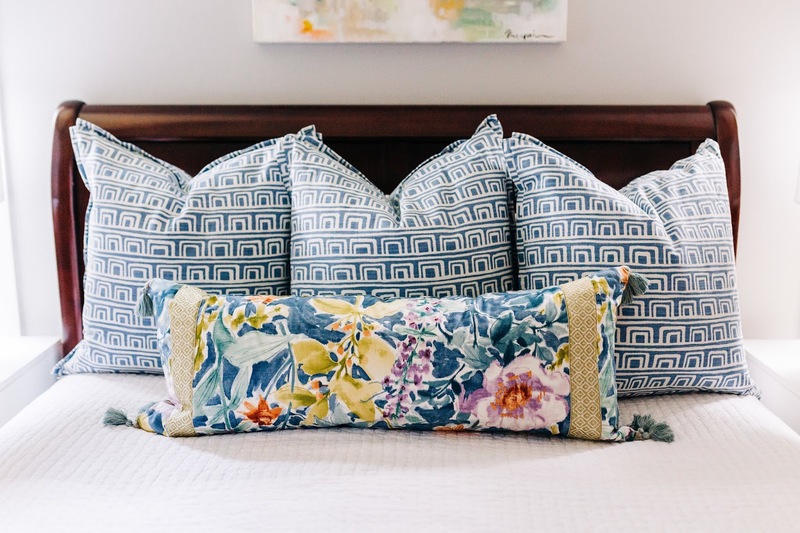 You've heard us preaching art a lot these days (which we stand beside 100%) but if you're an ALI veteran, you know that we believe that fabric is it's own category of art and that it also can make or break a room. 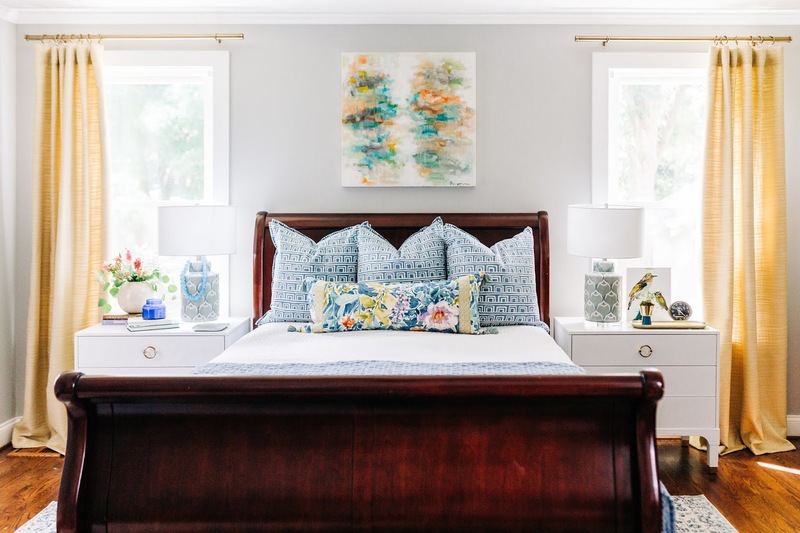 This room was literally one classic sleigh bed, gray walls, and white bedding when we entered the scene... obviously, we couldn't let it stay that way. 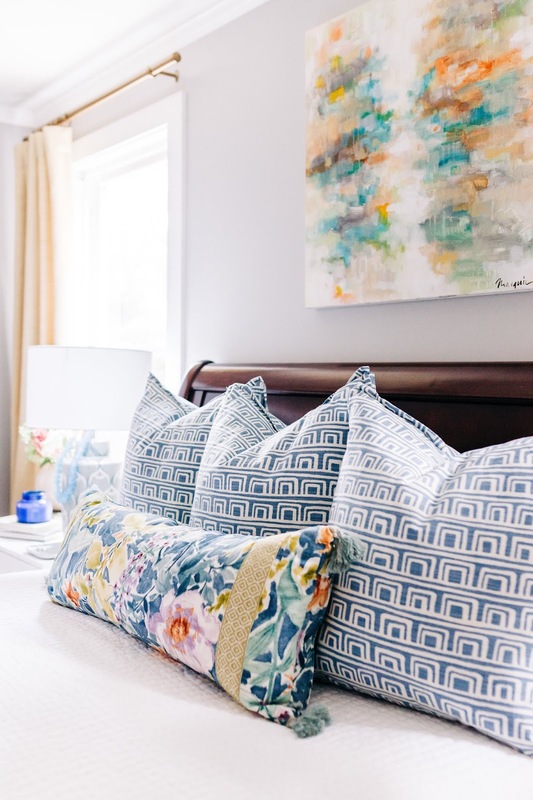 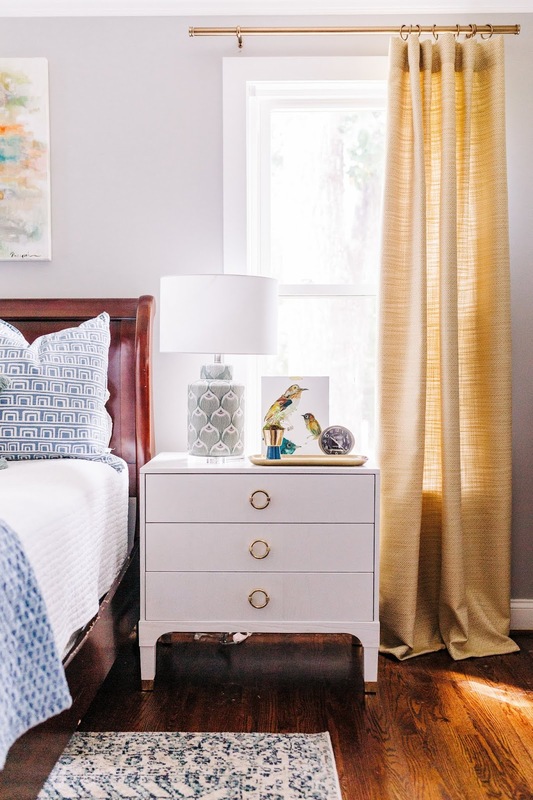 So we took a simple, neutral bedroom, added pops of fabric (and admittedly a few new lamps and a gorgeous piece from Marquin Campbell), and ta-da! 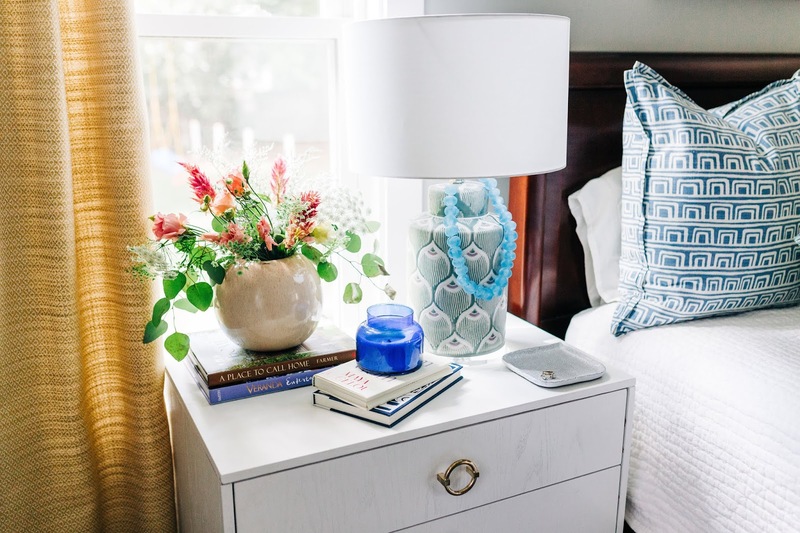 Naturally, when Spring comes around and the birds are singing again, everyone wants to press the refresh buttons on their closets, their houses, and just life in general. 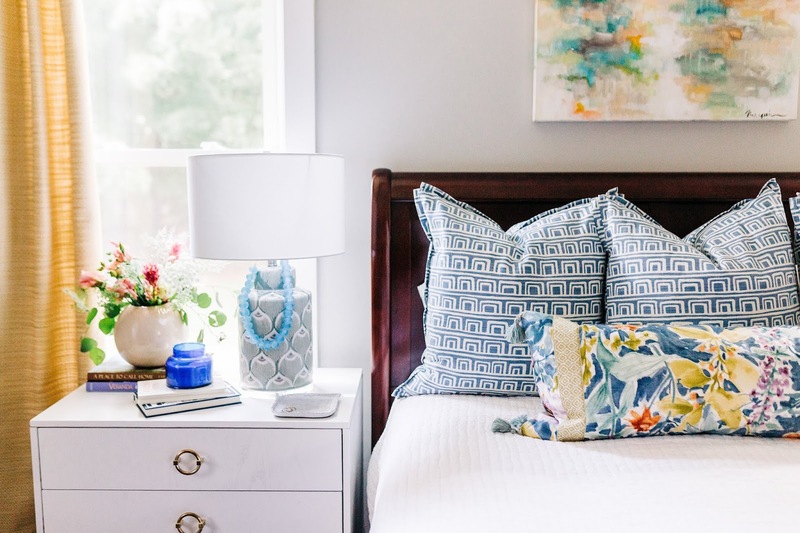 Fresh fabrics and a few new accessories are a great place to start. 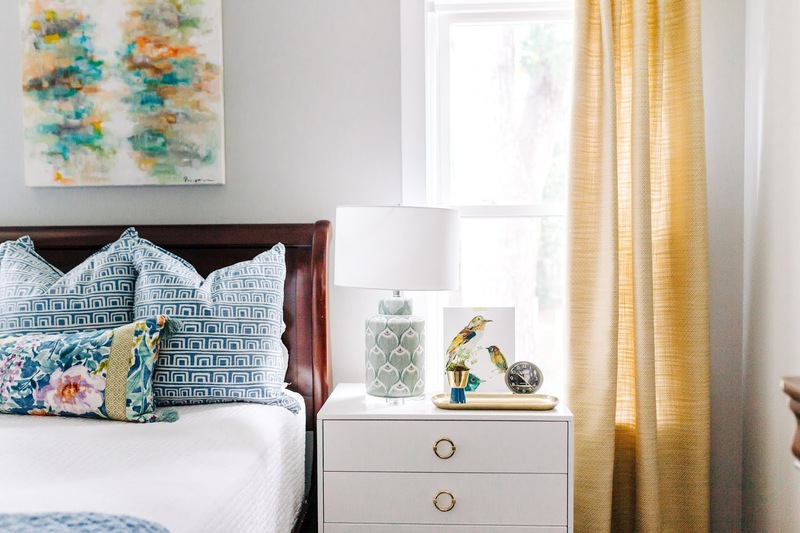 Go ahead, add a little color to your life... 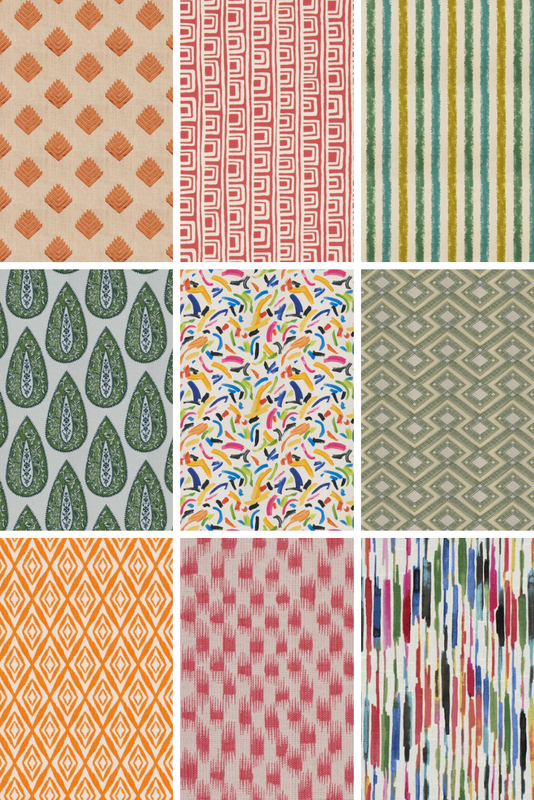 Here is a few more fabrics we are loving right now.